As part of the 3 day Investment Opportunities Seminar in Tourism at King's Hall, Provincial Capitol of Sultan Kudarat, Province of Isulan organized by DTI - Tacurong City partnered with the Department Of Tourism - Sultan Kudarat; www.PagesFlipper.com is one of the invited Sox Bloggers to attend and be part of the 2nd and 3rd day schedule which is the Familiarization Tour and Coffee Industrial Tour . This invitation said to be another way of promoting Sultan Kudarat itself and the beauty beyond the Coffee Capital of the Philippines through bloggers' influence on social media and other online portals. If not all, I know that there are some of us has this thinking that Sultan Kudarat just like in nearby places is another chaotic destination that people should keep away on visiting here in the south side of Mindanao. Then, you better think twice because it is not what you think it is. Very beautiful place, sweet illongo/ilocano people and the road is good for travelling. I suggest that you have to drop by at Sultan Kudarat provincial capitol before touring around, you'll be mesmerized with the hall facade. During night time, the hall facade is equipped with different lights interchanging from one color to another. 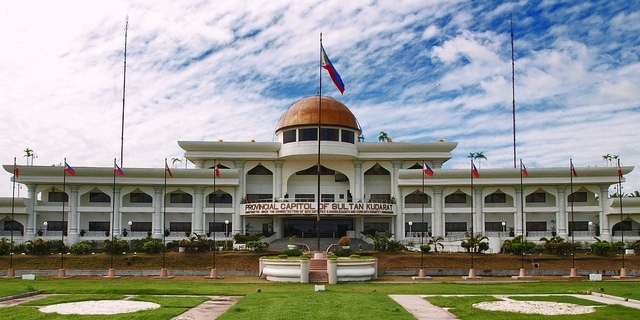 It's like a big mansion house for Sultan Kudarat - LGU employees. The hall will set your tour mood. DTI and DOT traveled us over to some key points where Sultan Kudarat is proud of. 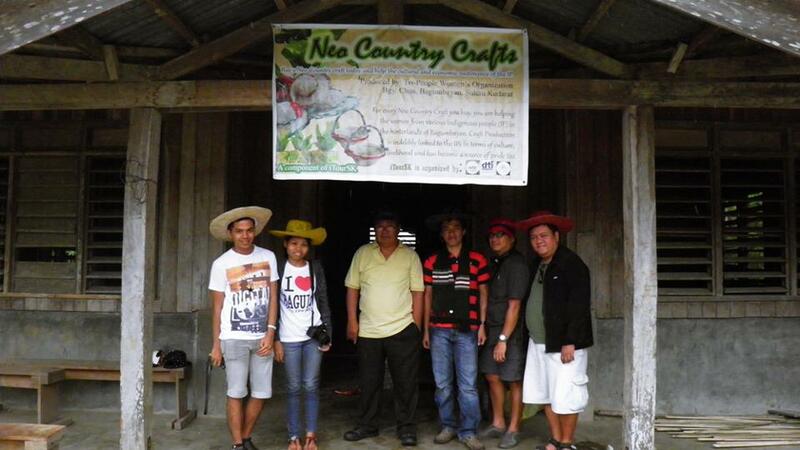 Including in our tour is a visit at Neo Country Crafts at Brgy. 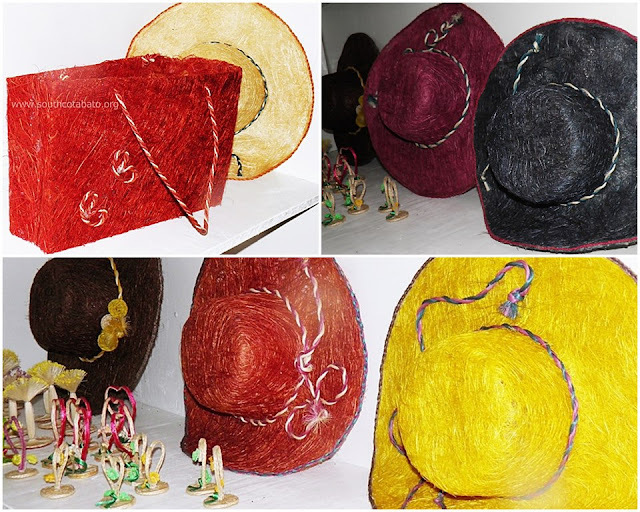 Chua, Bagumbayan, Sultan Kudarat where handy crafts from Abaca fibers are made of like Bags, Hats, Wedding Souvinier and stuff the like. Photo above from yours truly on white shirt www.PagesFlipper.com, Darlyn of iTravel Philippines, Mr. Noel Insular - Head Officer DOT - Sultan Kudarat, Nanardz of SouthCotabatoNews.Com, Doc. Remo of hikersitch.com and Avel of www.GenSantos.com wearing one of the hand made product by Neo Country Crafts. A visit to a Coffee Nursery at Kulaman, Sultan Kudarat. Cavite is said to be the title holder but for your information and for the record, Sultan Kudarat is the country's Coffee Capital of the Philippines. Sultan Kudarat has the largest coffee plantation in the country with 2 big land areas. Photo above is just one of the coffee plantation we visited. 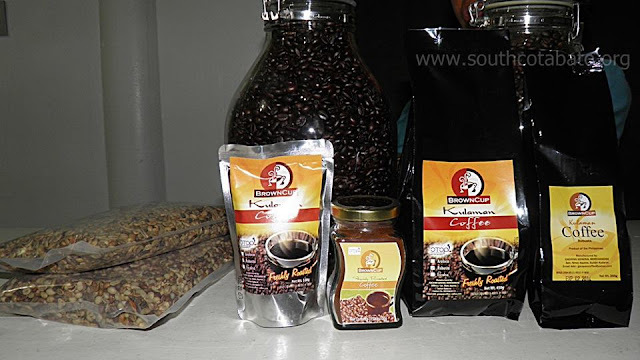 Kulaman, Sultan Kudarat is breeding three types of coffee bean: the Arabica, Excelsa and Robusta. They are more on Arabica and Robusta beans but their focus is on the well known Robusta in which Nestle Philippines loves to buy for their products. 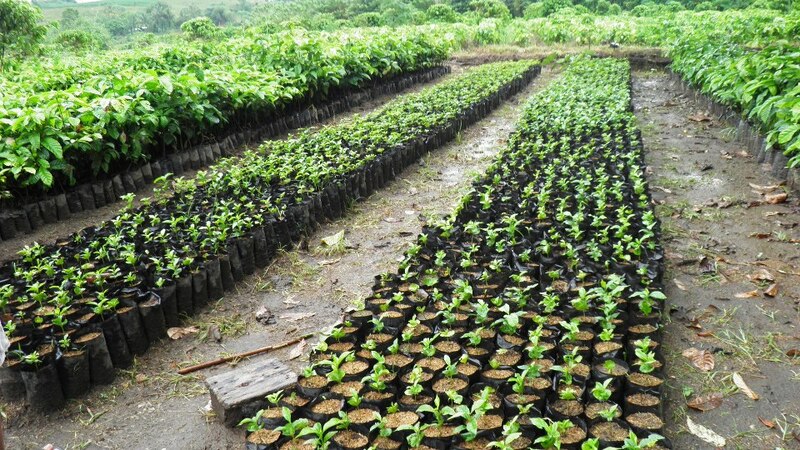 Robusta is a high quality coffee bean and it is robust. Meet Charito Santiago. He discovered the cave way back March 2005. 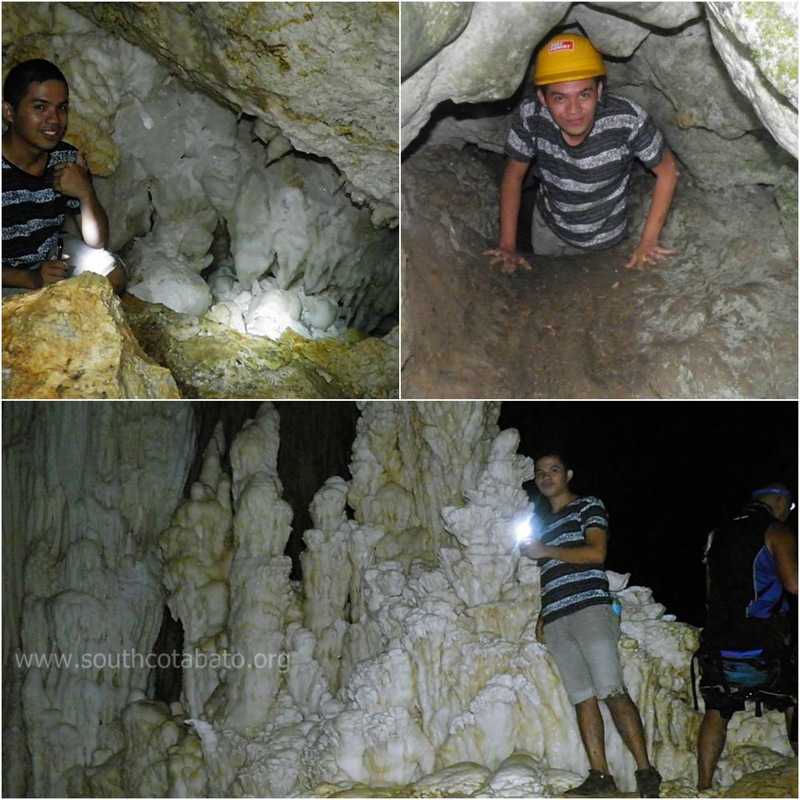 Teams from DTI- Tacurong and DOT - SK with us Sox Bloggers get the chance to try spelunking at Lagbasan Cave, Brgy. Kuden, SNA, Sultan Kudarat. 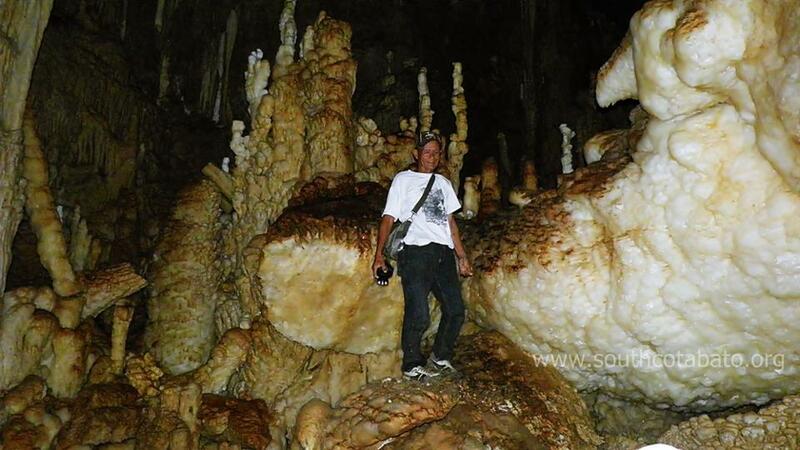 Majority of the people who came to visit the cave are novice cavers. Travel time from Senator Ninor Aquino is 2 hours to Brgy. Kuden and another 1 hours travel away to Lagbasan Cave starting since vehicles can no longer enter the one man way heading the cave itself; walking will take an 1 hour.